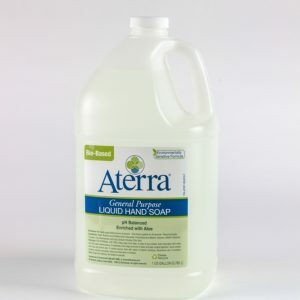 Aterra General Purpose Foaming Hand Soap is an exceptional hand cleaner with an ultra soft feel. Accommodates the 9360 dispenser refill. Bio-based, made with natural ingredients, pH balanced with moisturizers and aloe for a rich lather with mild detergents. 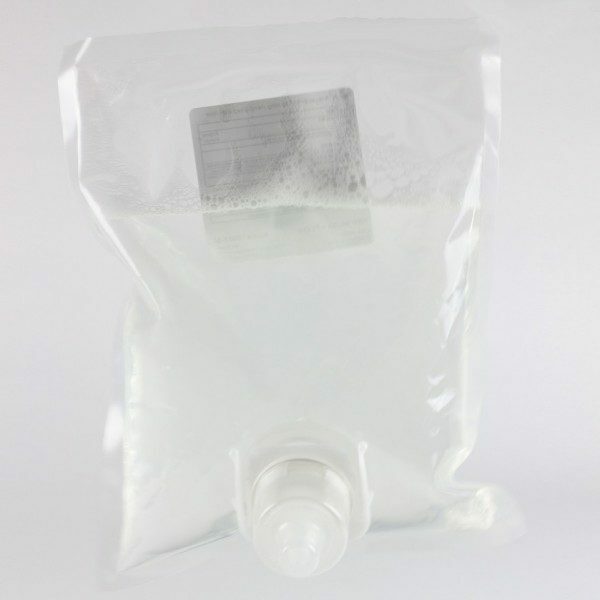 Free of irritating dyes or colorants. Fresh cotton scent (IFRA Certified).